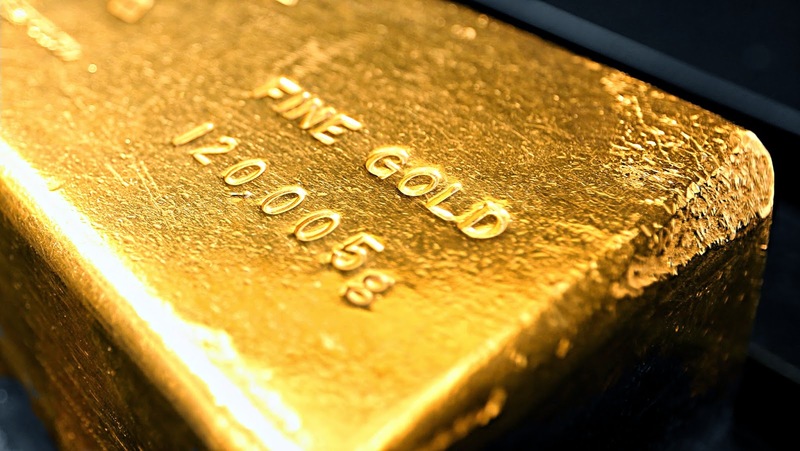 Has China bought all the gold produced in 2015 so far? Once more, China heads the list of the world gold consuming countries, outrunning India and Germany, leaving them at the 2nd and the 3rd places respectively. Already during the first quarter of 2015, the country managed to purchase 202 tons of yellow metal, a considerable contribution to its gold reserves. One of the latest purchases was of 71 tons of precious metal. One week before this purchase, the state treasury purchased 70 tons of gold. This sounds even more impressive taking into account the fact that the total gold production does not exceed 60 tons per week. Could it be concluded that China owns most of the gold produced since the beginning of this year? Experts justify the assumptions underlying the data. Moreover, the Shanghai Gold Exchange has reinforced its status as one of the largest world gold trading centers. Not only local companies buy and sell gold, but also big foreign banks among which are Australia and New Zealand Banking Group, Credit Suisse, Barclays Bank, HSBC and others. It is worth recalling that in 2002 the government of the country removed buying and selling restrictions for private investors. This move had a positive impact on the activities of the SGE, which turned China into the leader in the gold market. The government officials of different countries understand the meaning of gold in today's world. They take its advantages and increase gold reserves to feel confident in times of financial difficulties. Not only countries as a whole can afford themselves to buy gold, but also ordinary people. Thousands of people have already chosen the Emgoldex online store, where gold is sold under the most profitable conditions.